Megan from HosannaMade5 is here to show you how to make a quick project out of those scrap boards you have laying in your garage. 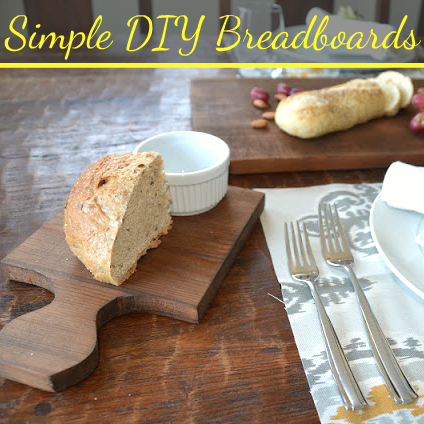 Breadboards are are fun way to add character to your table. Giving each person a mini one feels so fancy and a great way to dress up a meal. 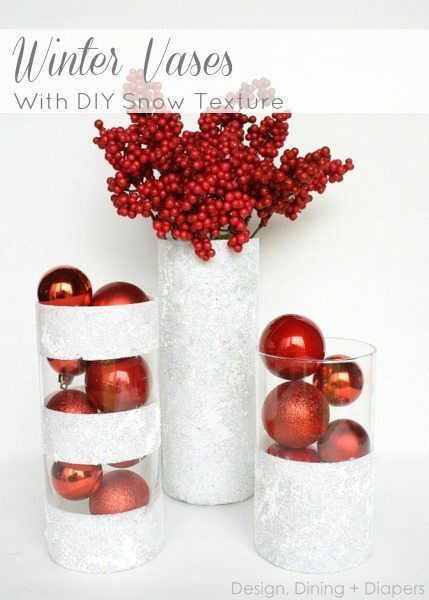 If you can use a jigsaw this project is super simple and a great gift to give.